MRI KNEE - Sameer Hanfi MD. 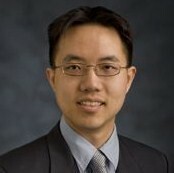 and David Wang MD. PhD.